The official start of the second quarter of the year. Doesn’t it seem like just yesterday you were counting down to welcome 2018? 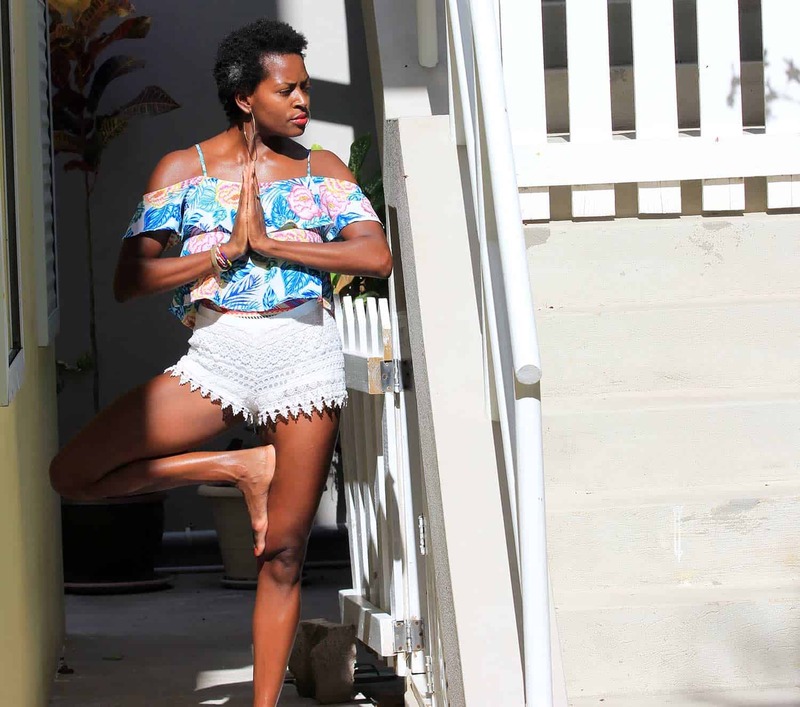 With 2018 flying at the speed of light, this is the perfect time to update you on what’s coming up with me and iAmHealthyFit. Make sure you read this note carefully because some things will be changing soon. The husband and I are moving to St. Petersburg, Florida. We cannot wait to enjoy the beautiful white sandy beaches, and aqua blue water Clearwater has to offer. As you may know, we move to DC after getting engaged in 2014. We even started working at our respective jobs on the same day, LOL. Speaking of those jobs, we’re leaving them behind. 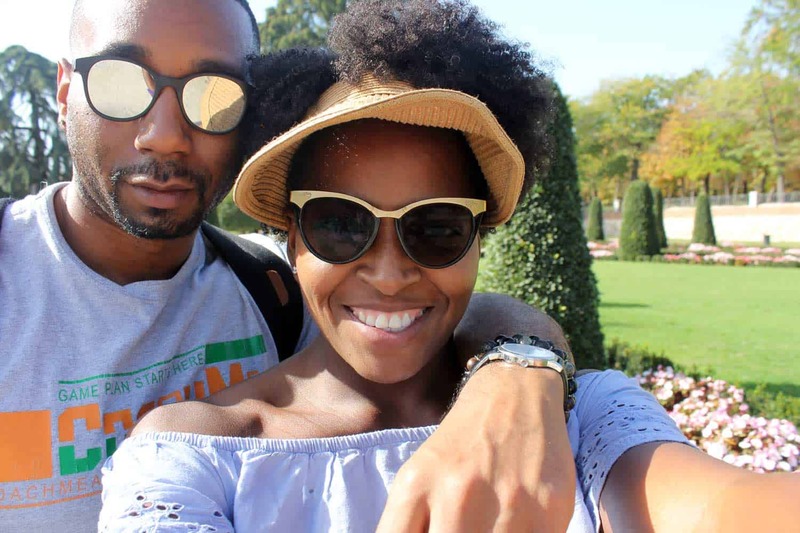 Nory and her husband, JP. Nory, what are you going to do? I’m moving to Florida because of you. During the past 12 months, I’ve been on a journey to find what makes me happy. Nory and her uncle Califa in Honduras. Califa is the name of my favorite uncle. He was tragically murdered by two robbers in Honduras in August 2016. I had no idea what made me happy. After a year of looking for answers, it turns out my happiness was in front of me the whole time. You’re the source of my happiness. Every time you rave about one of my recipes that even your picky husband loved, or a meal prep tip that has helped you save coins at the grocery store, or your thank you notes for inspiring you to keep going. That’s what makes me happy because it means I’m walking in my purpose. In the past, I’ve wondered if my work is meaningful, or if I’m helping people, or if all the hours I spend working on iAmHealthyFit are worth it. Your support has shown me that it is, and its humbling. 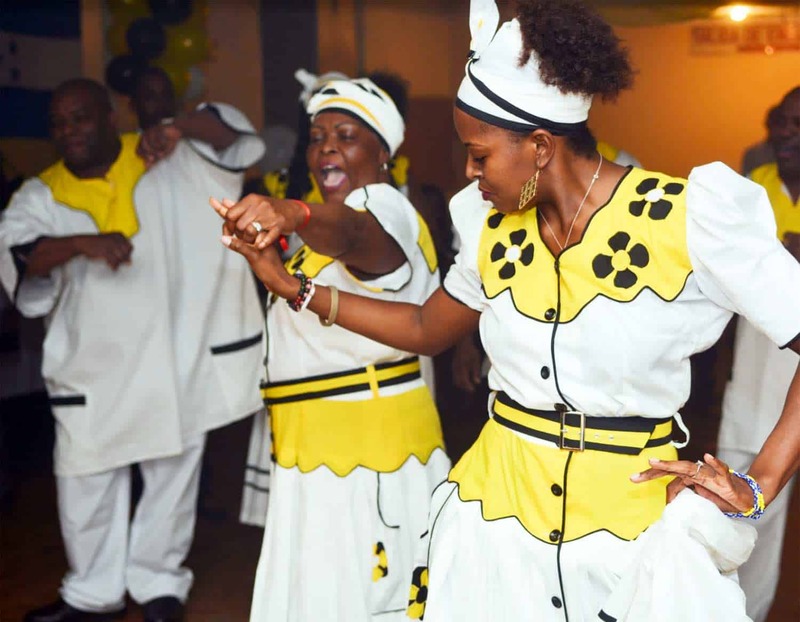 Nory dancing punta, a traditional Garifuna dance, at her traditional wedding. I know see that there was an essential part of me missing from all the work iAmHealthyFit is doing. 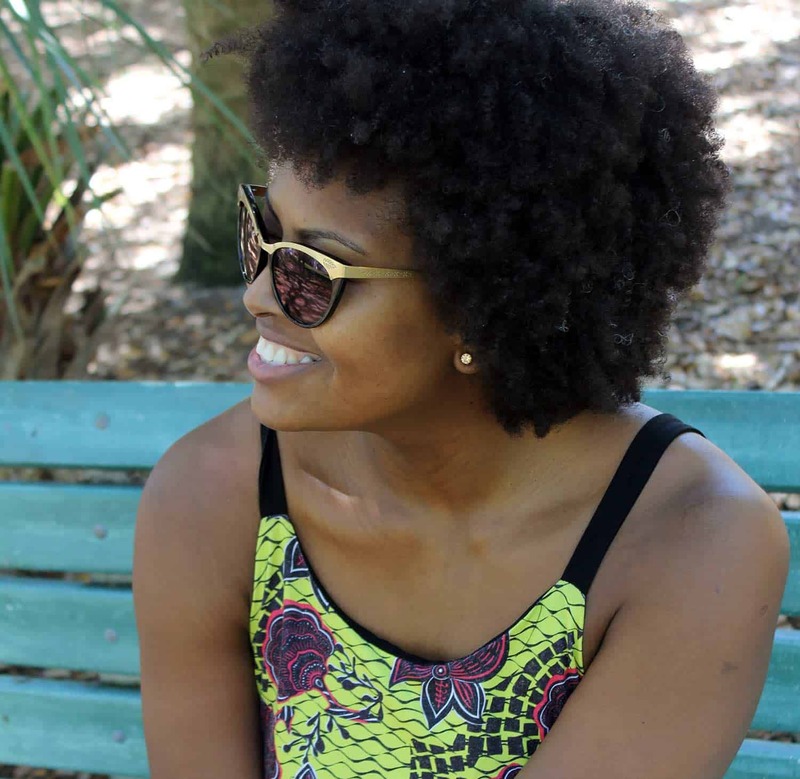 My identity, as a Garifuna, Afro-Latina, and woman of color. It means this may be the end of the road for us together. I want to see you become the happiest and healthiest version of yourself and there’s a chance I won’t be the best fit for you in the next season of your healthy living journey. I’m committed to doing everything in my power to see you flourish, and you can always count on me to support you. To live a purposeful life, I have to be true to me, to what makes me happy, to what gives me joy and what fills my spirit. All the things my beloved Califa wanted for me, and now I want for myself. You deserve more of time and my attention, which is why I’ve transitioned to being a full-time entrepreneur. In other words, no more 9 – 5 to keep me from giving you all I have to offer. 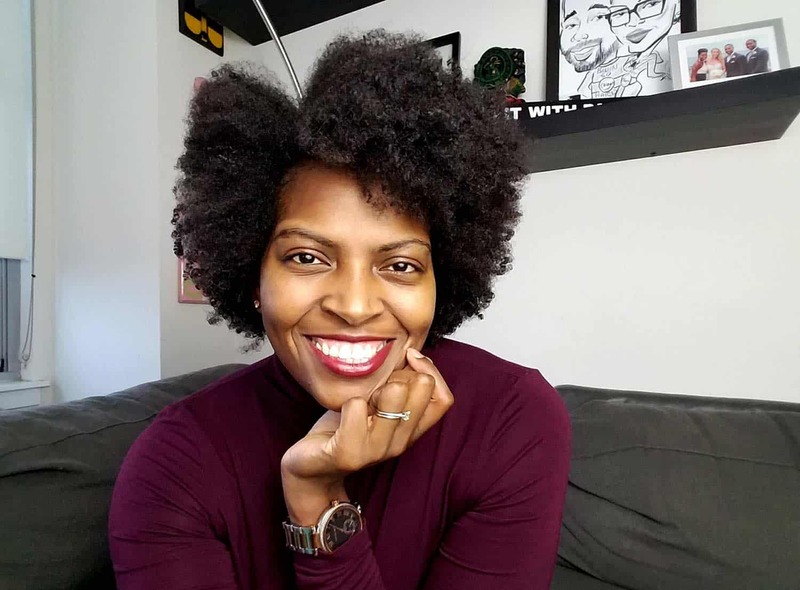 Episode one of the Health Conscious Podcast invites you to meet your host, Nory Pouncil and learn her why. 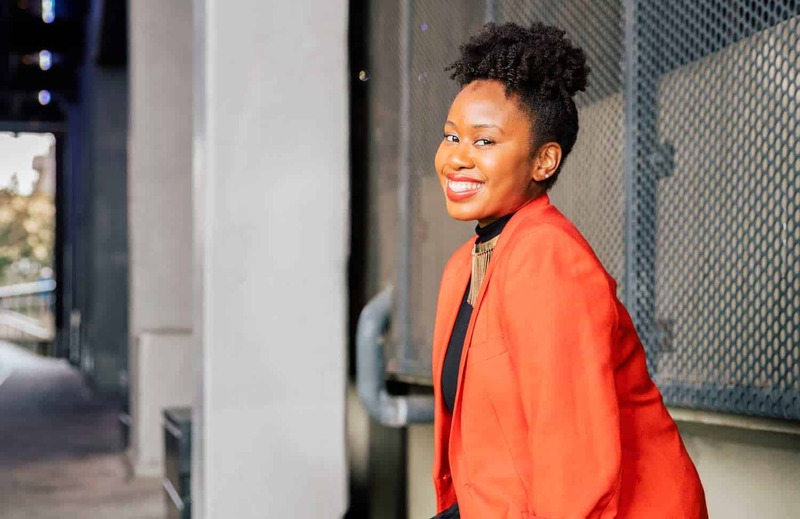 For years I’ve longed for a podcast that addressed the cultural barriers keeping women of color from living healthy while preserving their traditions. This year I took matters into my own hands. I’m a podcast host mom! 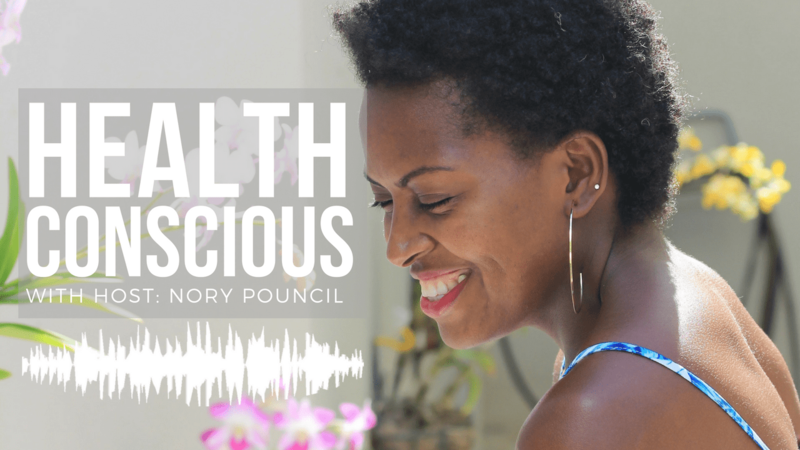 The Health Conscious Podcast shares conversations with badass women of the African diaspora prioritizing their health and preserving their traditions. In episode one, I open up about the death of Califa and how it changed me forever. Make sure you listen once you’re done reading this post. If you’re a part of the Tribe, you’ll get the episodes delivered to your inbox every Monday, because you deserve to start the week with the right energy and vibe. Janel Martinez, Creator of Award-Winning Blog Ain’t I Latina? & Guest of the Health Conscious Podcast! 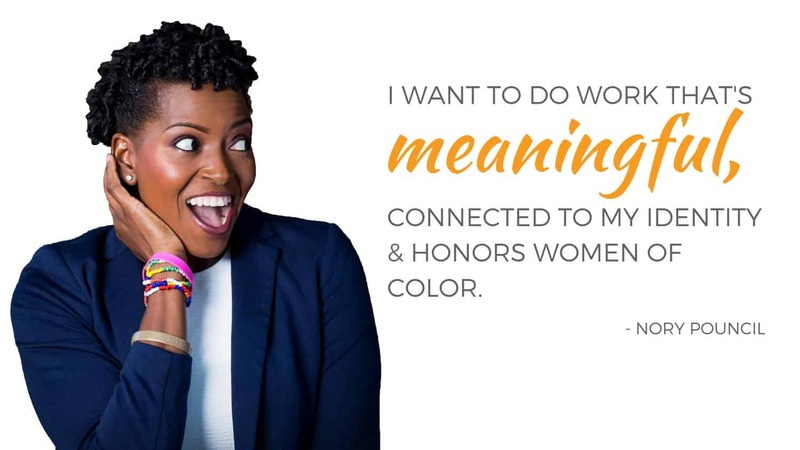 There are a lot of amazing, talented, motivational women of color making their health a priority and teaching other women of color how to do the same. That’s why every other Wednesday, you’ll meet a new wellness warrior that can help you in your healthy living journey. Think, nutrition, clean beauty, exercise, mental and emotional health. Of course, the Tribe will get the first scoop on all these dope ladies! If you’re still with me, thank you for sticking around. As iAmHealthyFit evolves, grows and transitions, you’ve earned the right to these updates, to help you decide if it is still right for you. I couldn’t be happier for the future of our relationship. If you haven’t done so, please join the iAmHealthyFit Tribe. You’ll get all these awesome goodies and a few surprises along the way. Finding your happiness will teach you that the only thing you can control is yourself, how you treat others, how you respond to others and how you treat and love yourself. While what gets you started can be painful, heartbreaking and frustrating, what truly matters is that you dare to take the first step towards figuring out what makes you happy. Because the first step indeed is the hardest. And you never know, it may lead you to find your voice, figuring out what matters to you and sharing it with the world, in the form of a podcast. Trust me; you’ll be glad you did it.